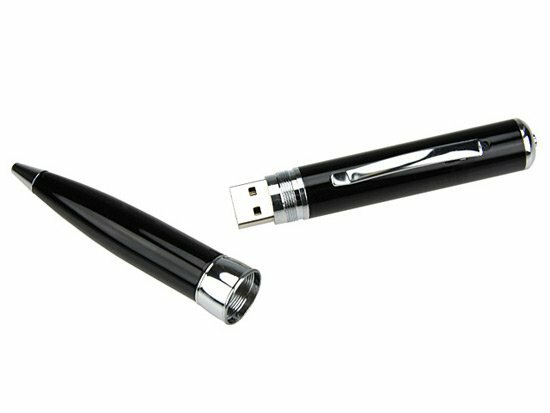 Here’s another fun spy gadget to our list of cool spy gadgets, the 4GB Spy Pen with built in MP3 player. This cool spy gadget features a built in video camera and microphone, ideal for all you’re covert spy missions. 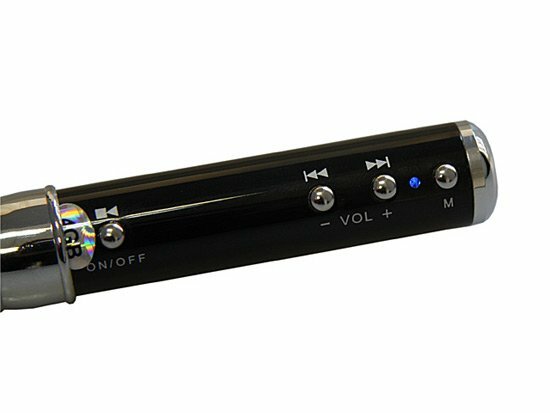 It also has a built in MP3 player, which is ideal when you want to take a break from pretending to be James Bond and listen to some tunes. 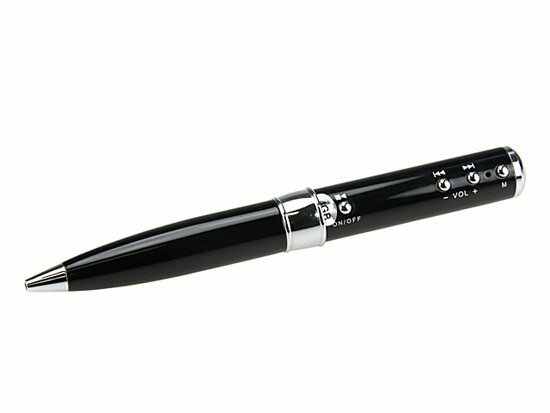 The 4GB Spy Pen with MP3 Player is available for $65 from Gadget4all.